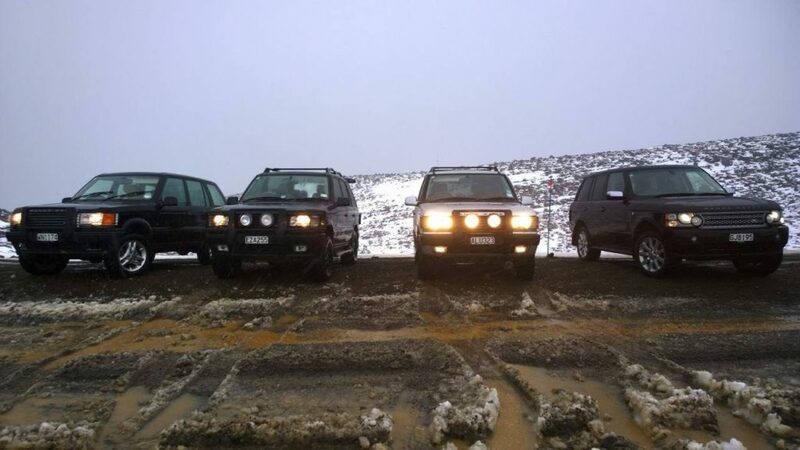 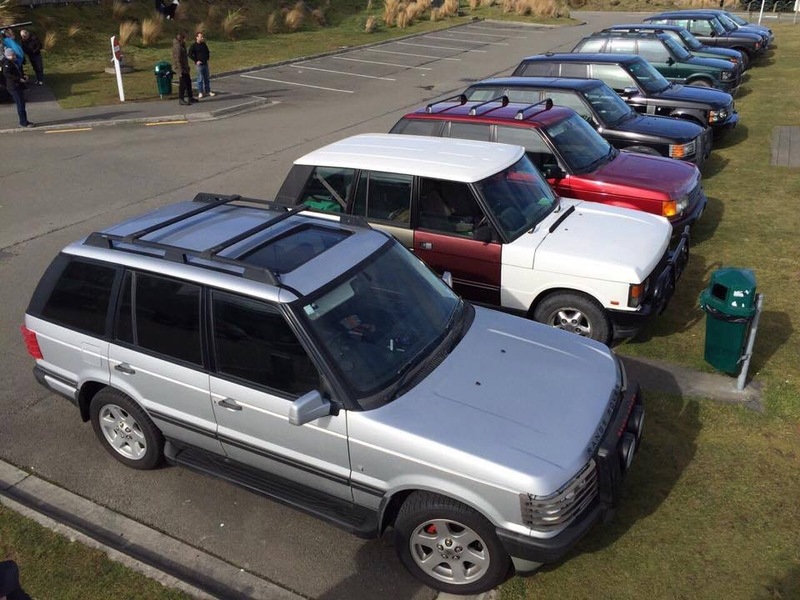 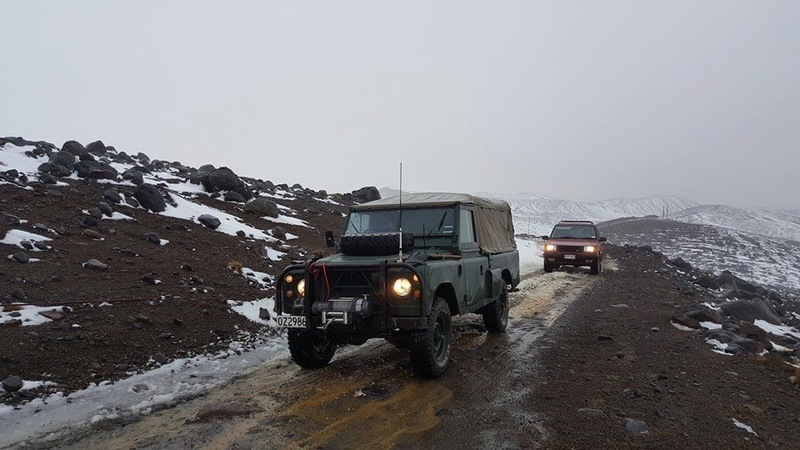 So a while ago I was invited along on a road trip with the ‘New Zealand Range Rover and Land Rover Discovery’ club, after following their Facebook page. 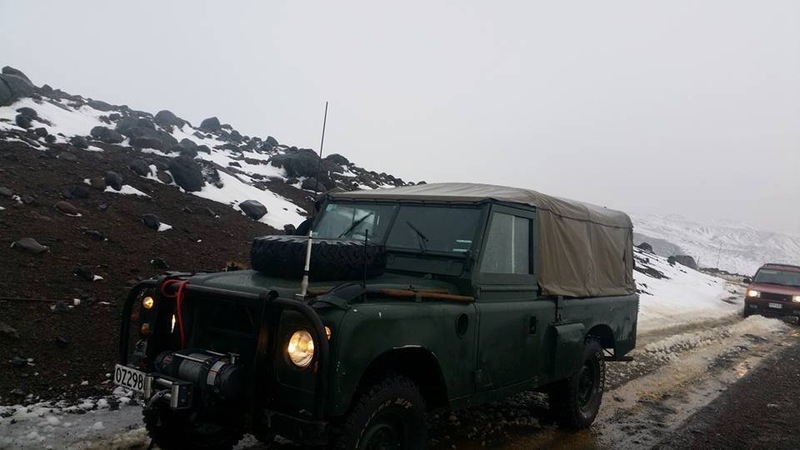 I thought I would pop up a few of the pics that appeared on FB. 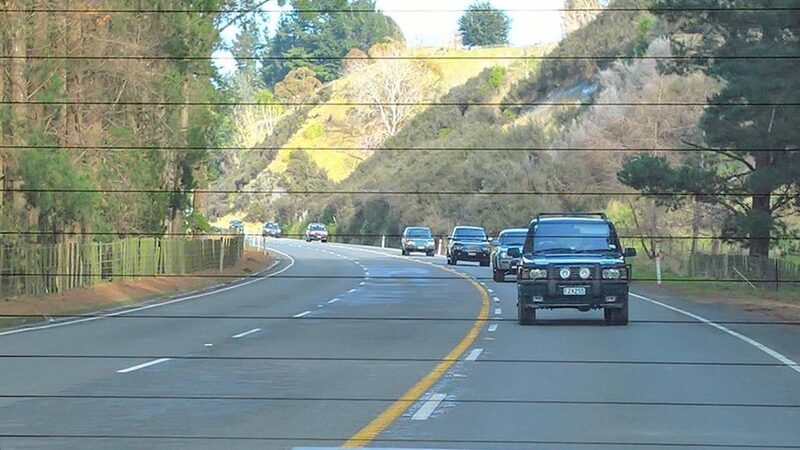 From here we convoyed through to Sanson where we picked up a couple more and made our way through to the army museum in Waiouru. 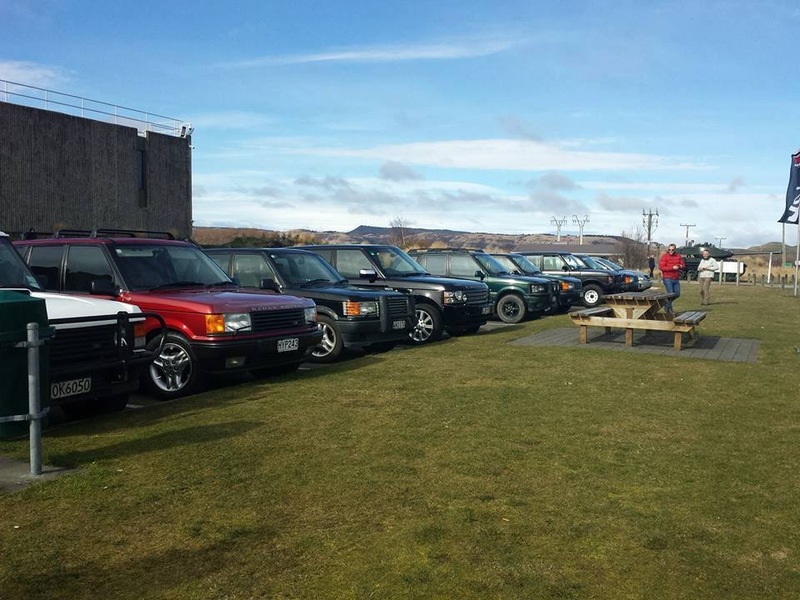 We had a great line up of range rovers and a landy. 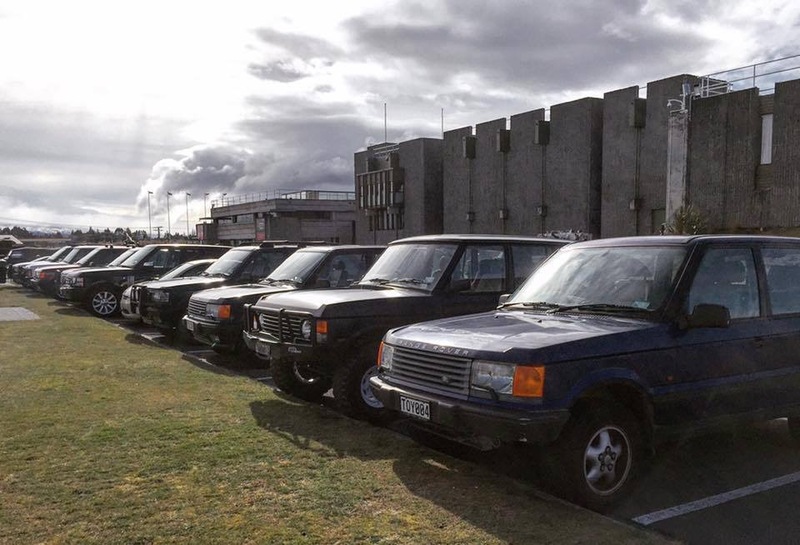 Not sure I’ve seen so many in one spot outside of the workshop. 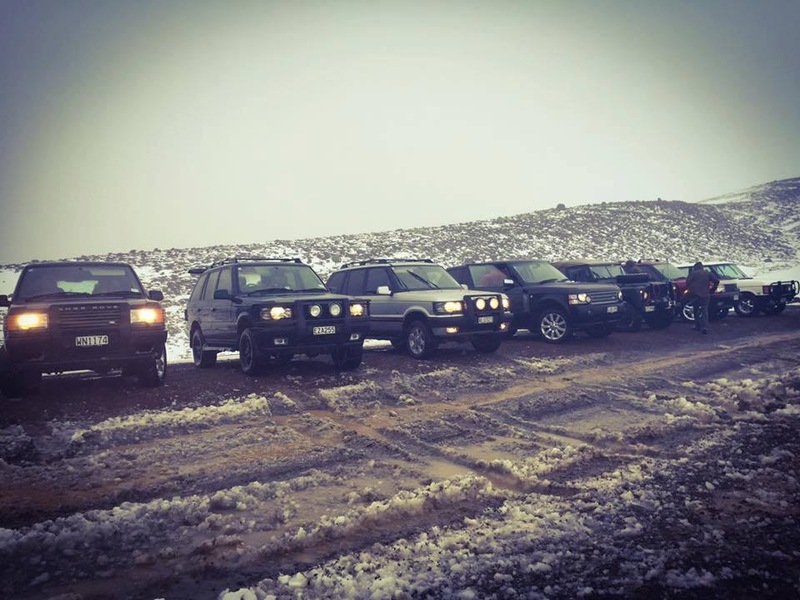 I had other plans from here and had to leave the group.. Looks like a great time had up in the snow off the dessert road. 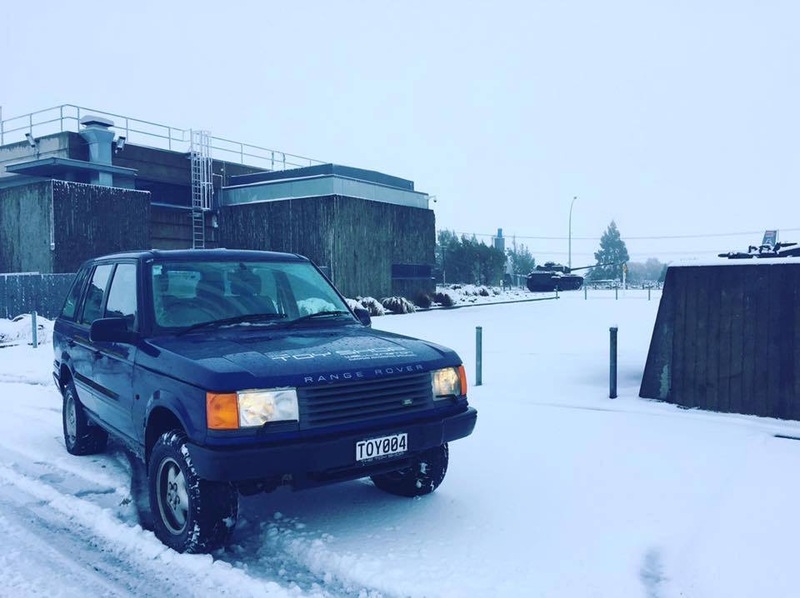 For me coming home to Wellington on Sunday I encountered a lot of snow, grateful to be in my 4wd.